Why Asphalt Is the Most Ideal Paving Material - NVM Paving & Concrete, Inc. When constructing pavement, one of the many important factors to consider is what material you should use. There are various options, but from an environmental and practical standpoint, asphalt is the ideal paving material due to its recyclability and its low-emission impact. Up to 99 percent of all asphalt that you see on the road today is made from recycled materials. After old or damaged asphalt has been taken off the road, it can be reworked quickly and put back into use without many additional ingredients. Items from other industries, such as rubber and glass, can also be incorporated into asphalt. 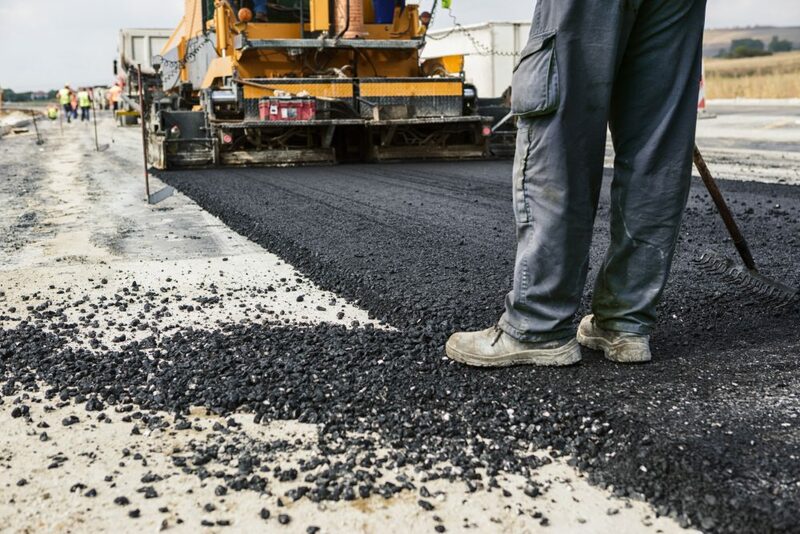 That means that with this mixture of old pavement and other recycled goods, very few new materials have to be manufactured to lay down new pavement and this is one of the reasons asphalt is the ideal paving material. Some construction projects require concrete which can take a while to set and cannot be used for some time. This is not ideal for busy roads that need to be used daily by many people since construction could create massive traffic problems, resulting in drivers idling for long periods of time. Asphalt can alleviate this because once it has cooled, it can be put into use, allowing traffic to flow as usual and reduce emissions from idling vehicles. In the production of asphalt itself, factories have been able to decrease emissions by almost 97 percent even while manufacturing increased 250 percent. Asphalt has been shown not to leach away nutrients in the soil, so it has very little impact on the environment once it is laid down. In addition, when being repaired, only the top layer of asphalt needs to be replaced, which reduces the energy that would otherwise come with having to replace the entire pavement. NVM Paving & Concrete provides asphalt construction and maintenance to keep your pavement working as it should. Schedule a free estimate for your next project by calling us today at 703-426-2700!